Pay a visit to this old monastery and marvel at its beautiful view. There are several ways of visiting the estate: an ipod tour, a virtual visit etc. You also get to taste the wines. Enjoy a pre-dinner drink, a drink with your meal, an introduction to wine-tasting, a bike ride exploring the wine estate – lots of wine to indulge in immoderately ! Open from 23, April to Mid-October, 1-6pm. Closed Sundays and Mondays. Open the others months by appointment. 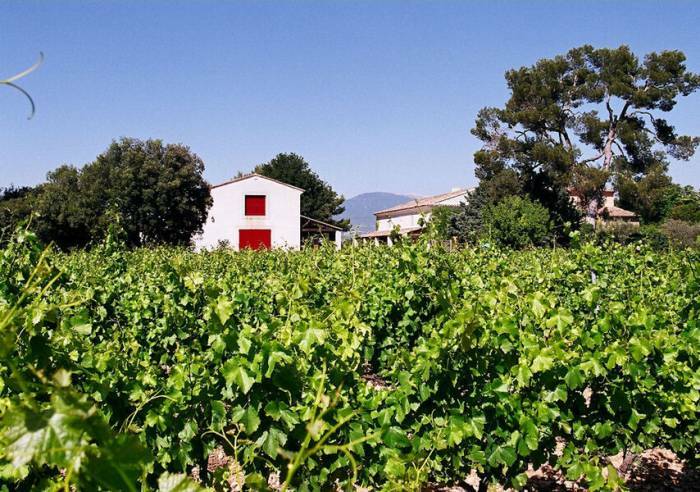 This old monastery boasts a beautiful view of Mont Ventoux and the Dentelles de Montmirail. Wine tasting (maximum 25 people, on request). Groups, up to 50 people, on request. Sale of olive oil, tapenade, truffle-based products, vinegar, honey, fruit juice and regional products.Take an audiotour and experience a novel way of exploring the estate (cellars and vineyard). Vineyard trails, grape vine garden, possibility of taking part in harvest. Exhibitions and events. 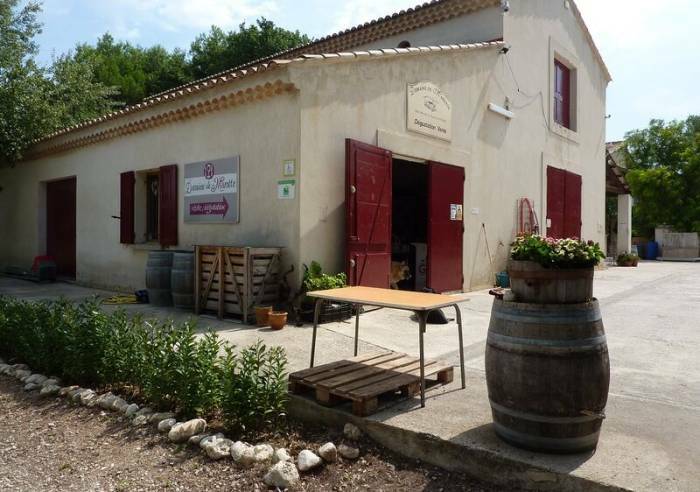 Several options for eating on site: “Table vigneronne,” (dinner at wine estate) or “Aperitif.” Picnic hamper comprising special regional produce to take away.Separate gîte to rent: up to 8 people. Picnic area, Car park, Coach parking, Parking. From 01/04 to 31/10/2019 between 1 pm and 6 pm.